Who plays Gabe in 'Eighth Grade'? 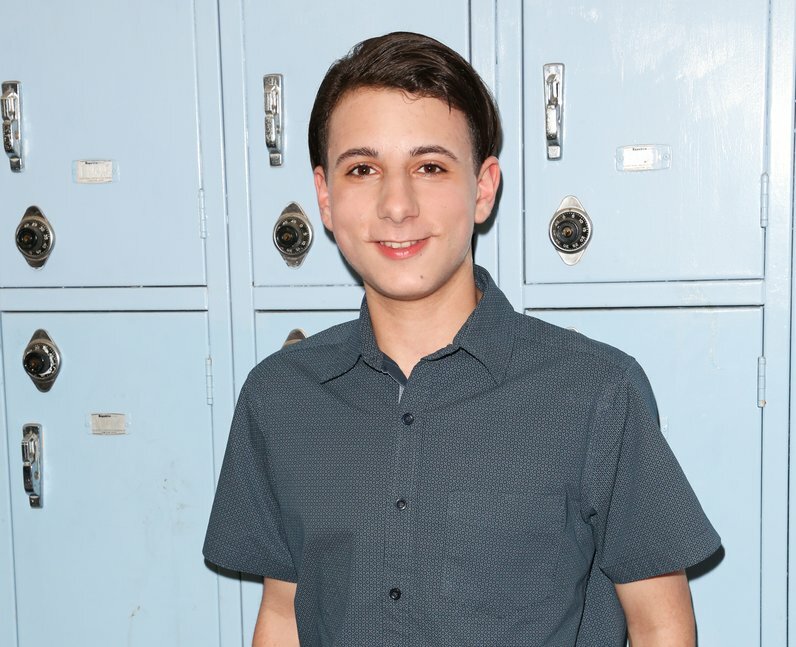 5. Who plays Gabe in 'Eighth Grade'? Jake Ryan plays the role of Kennedy’s cousin, Gabs. You’ll probably recognise Jake from his role as Lionel in Wes Anderson’s ‘Moonrise Kingdom’.